times. They paid just $300.00 for the winning design. 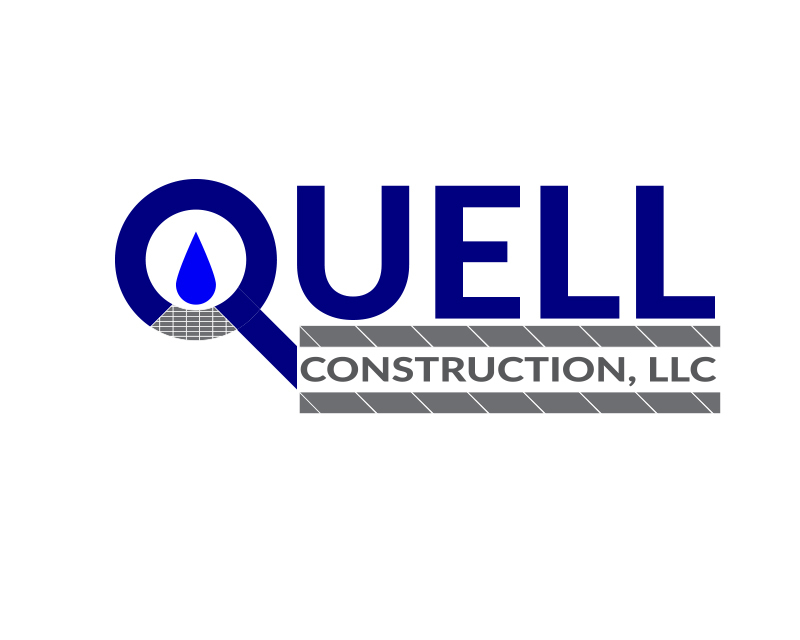 Quell Construction LLC is a permeable pavement contractor. 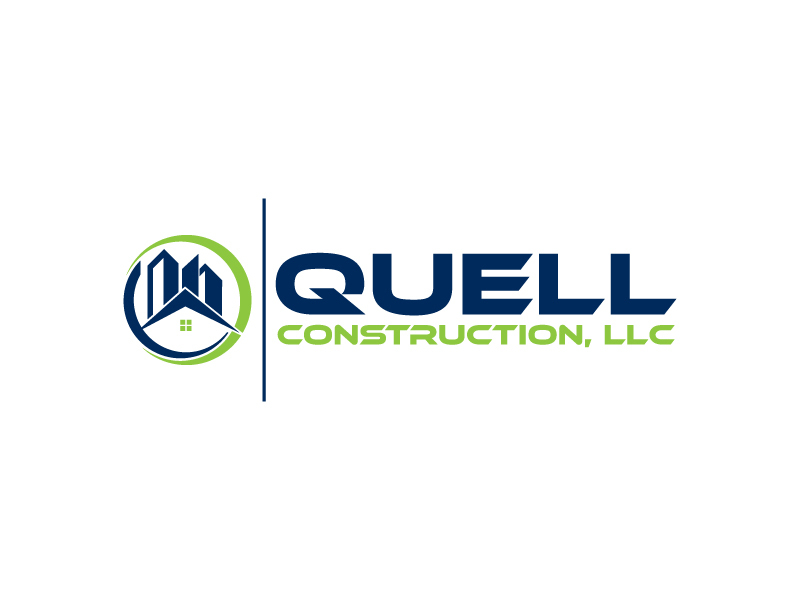 We work with architects, engineers, commercial contractors, and municipalities. 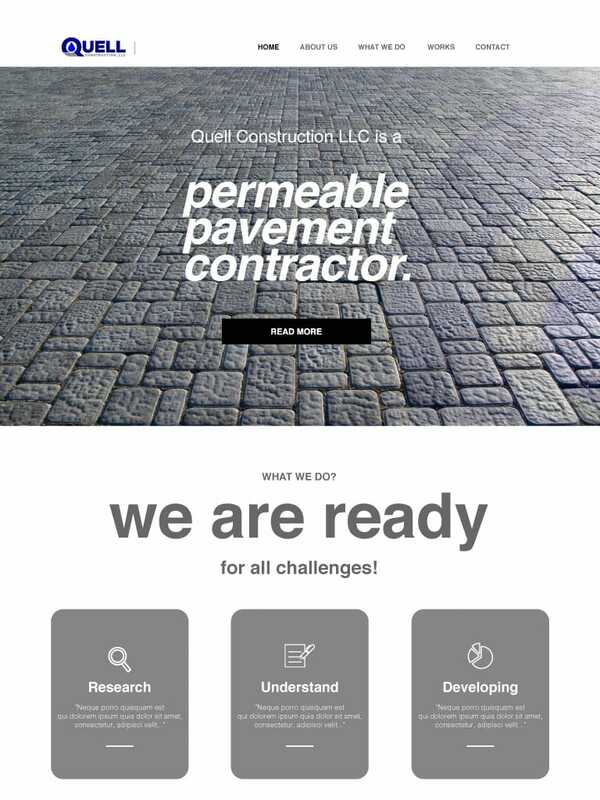 Our ultimate goal is to provide the aforementioned professionals with permeable pavement solutions, in an effort to address growing issues with storm water runoff due to over construction of impervious surfaces (concrete & asphalt) So we're educators of permeable surface options, as well as builders of more environmentally friendly parking lots, parks, city streets, etc. 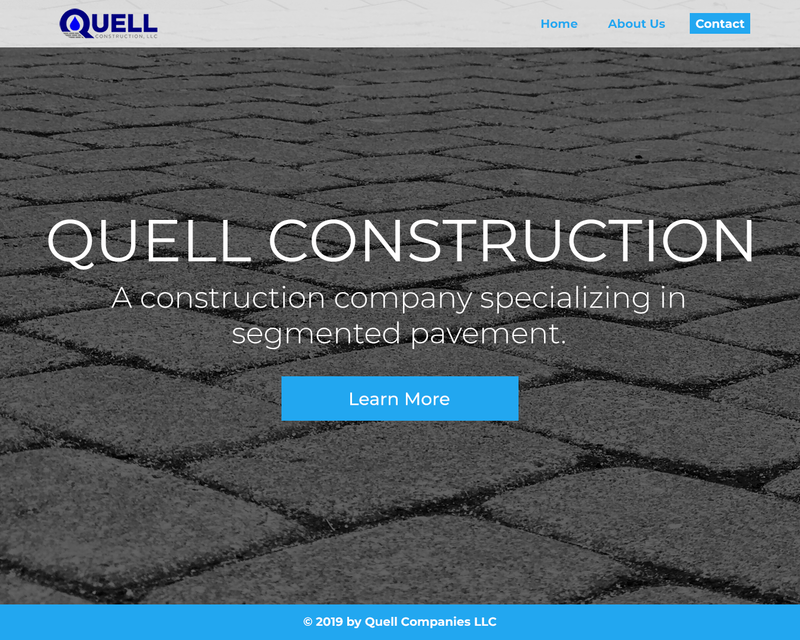 We also work with home owners who want to implement interlocking concrete pavers as part of their hard surfaces design (sidewalks, driveways, patios, etc.). 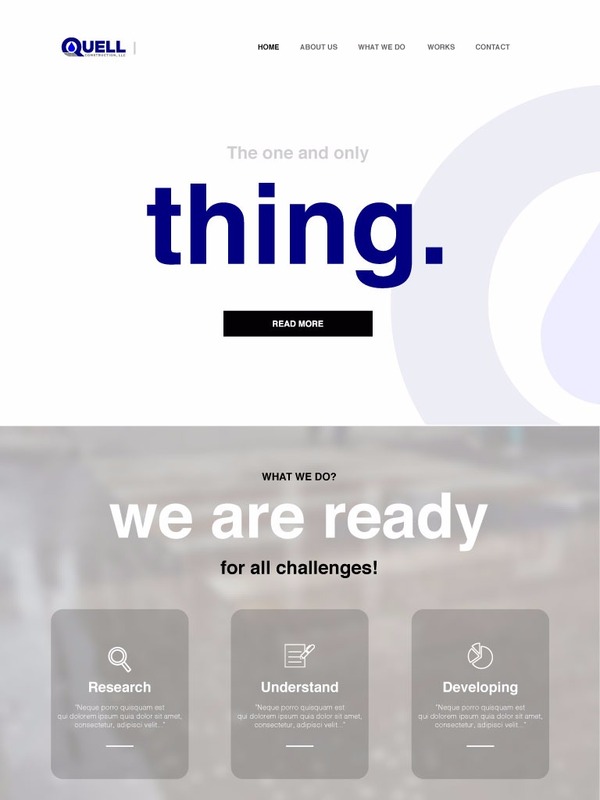 I'd like it to be a simple, clean design. No need for a bunch of pages. 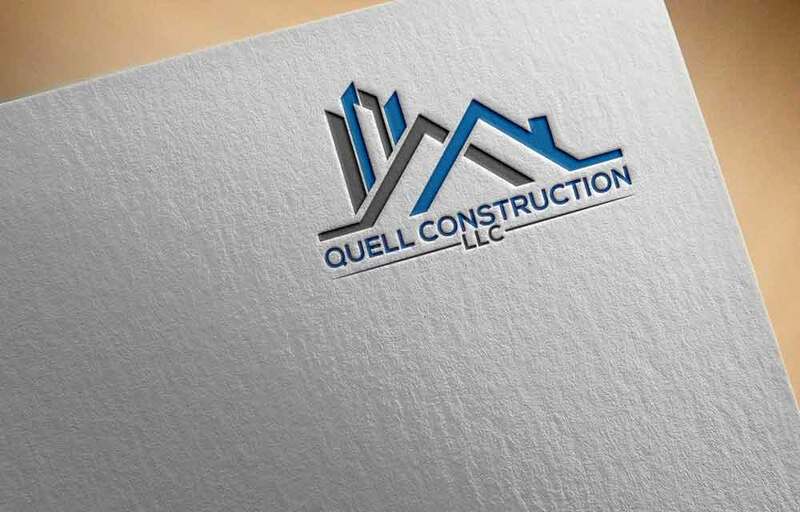 Just a place for us to communicate what we do, the benefits of what we do, and a contact form. 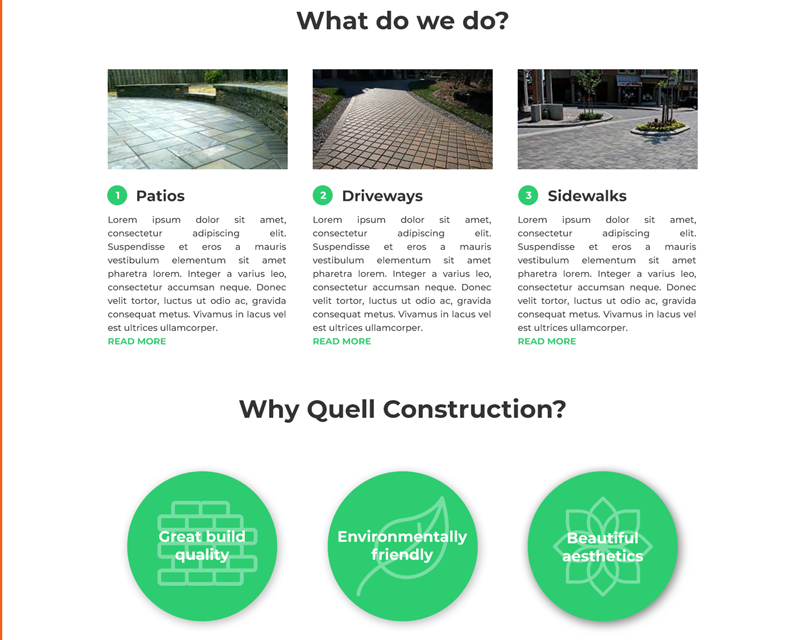 For all intensive purposes, you might want to think of our work as falling more into a "landscaping" or "hardscaping" category, rather than that of a construction company. 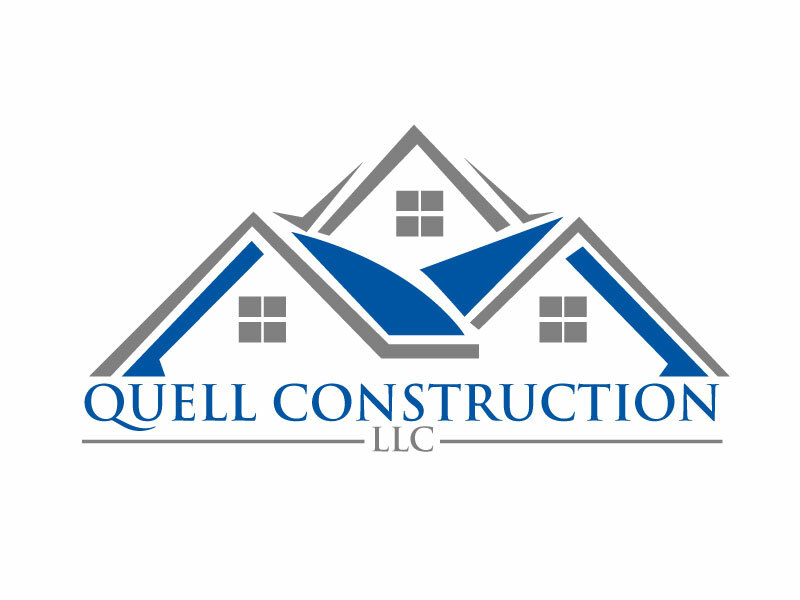 We don't build houses or commercial buildings. 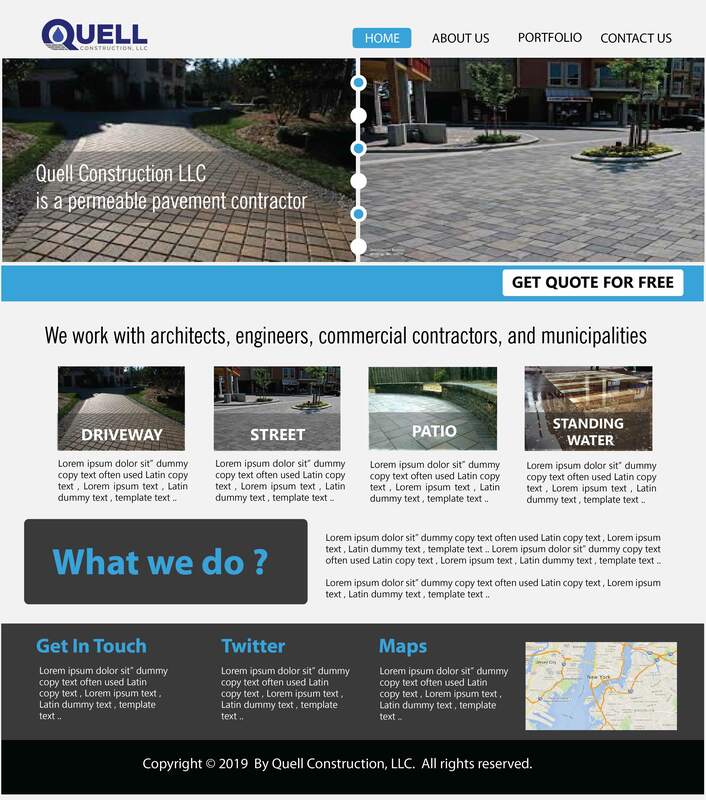 We build parking lots, streets, patios, driveways, etc. 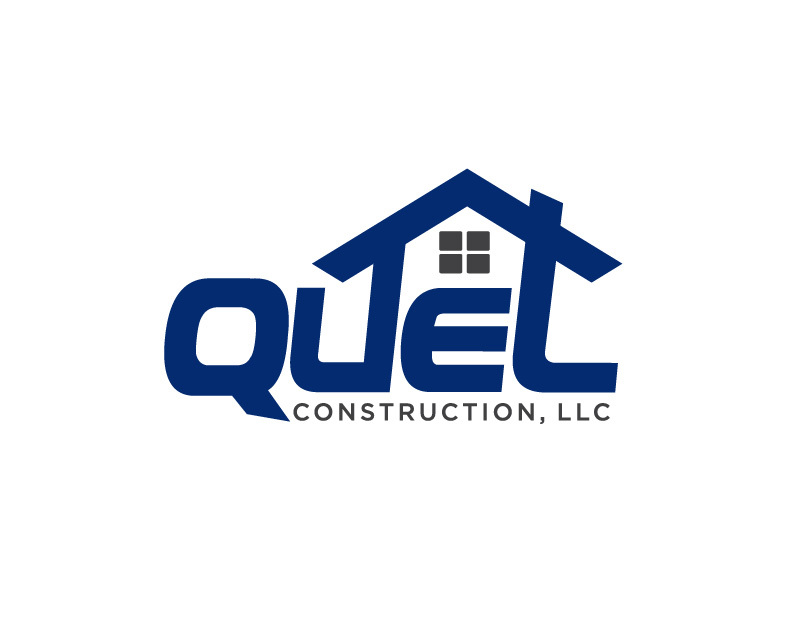 I do have a logo that we'll need to incorporate, and will possibly need assistance connecting the site to the domain? Not sure how easy that is?? ?